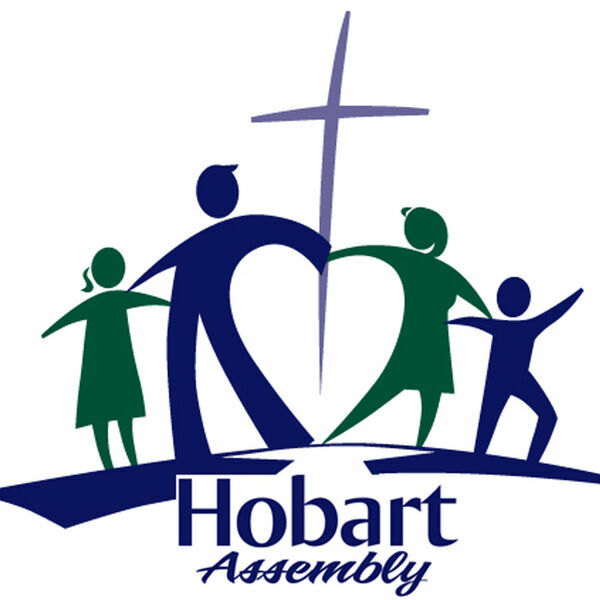 Hobart Assembly's Podcast - God Will Remember! Have you ever doubted the justness and goodness of God? Have you ever felt that your work for Lord isn't really making a difference? Have you ever had those thoughts that made you question your service to the Lord? This message will challenge you to understand that GOD ALWAYS REMEMBERS. When we put our lives fully into His hands, we will NEVER, EVER be disappointed.